If you’re angling towards fish from now until Easter then go green and choose lent sustainable seafood. Lent has now begun. For Catholics and many Protestants, it marks the beginning of a 40-day observance of ancient traditions such as fasting and eating fish instead of meat. It’s a period of spiritual reflection and self-restraint and a great time for environmental stewardship. Go further for Lent and Easter and protect our marine environments by choosing sustainable seafood. Earth Day closely follows Easter so it makes for a perfect time to adopt or continue an environmental stewardship mindset. We must choose fish that is ethically caught and sustainably sourced otherwise we will pass on a depleted legacy to our next generation. 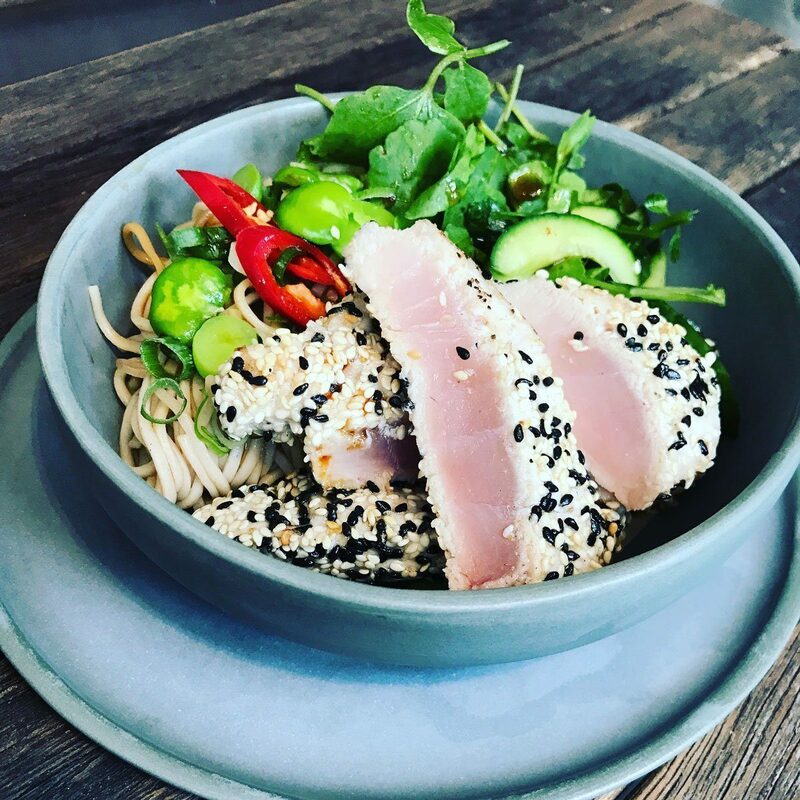 Come visit us for lunch or dinner and try the newest addition to our menu, Albacore Tuna Noodle Salad Bowl – it’s been a hit because it’s so damn tasty, sustainable & healthy! If you prefer to cook and eat at home, we’ve got you covered. Order and collect your seafood from us check out a few of our recipes for kitchen inspiration. 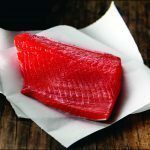 There are so many sustainable seafood recipes around to get you through Lent and even if you don’t observe Lent any time is a good time to work more protein-rich seafood into your diet. If you’re interested in learning more about Australian seafood check out the Australian Fish & Seafood Cookbook – the ultimate kitchen companion by Susman, Huckstep, Swan & Hodges. This book will give you the tools and the confidence to include more seafood into your diet. Join us by choosing only sustainably sourced fish and seafood. This is something that really matters and we must work together. Best wishes for a sustainable lent.